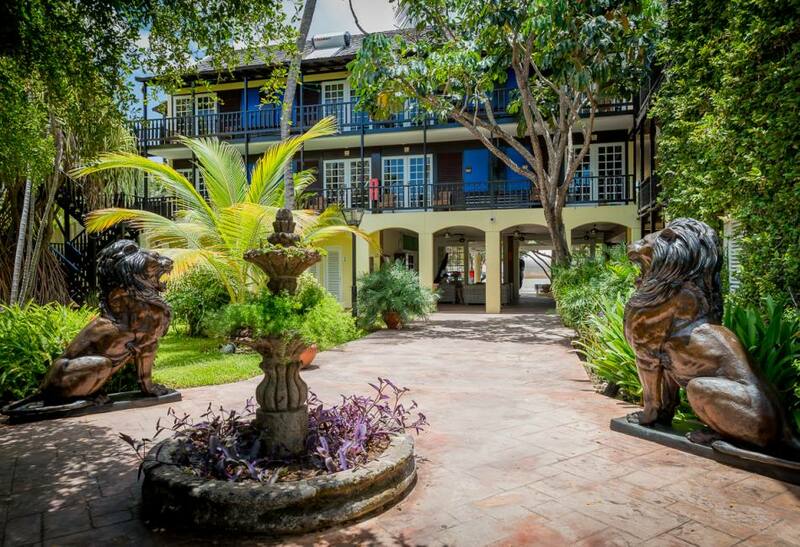 One of the most historic cities in the Caribbean is also one of the most contemporary and cosmopolitan. Curaçao's capital city of Willemstad dates back to the early 1600s, and much of the historic downtown is preserved as a World Heritage site. But this is no museum. Pastel-painted row houses on pedestrian-only streets house eclectic galleries, boutiques and cafes. Artists, chefs and performers from around the Caribbean and beyond have made this district home, and visitors will discover a vibrant creative scene that honors the past while also setting new trends. A guided walking tour provides an ideal introduction to the island's historic and contemporary cultures. 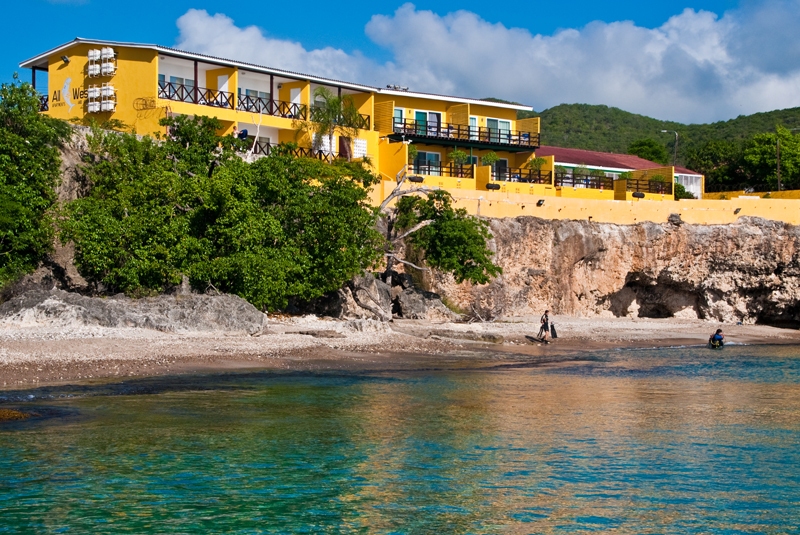 In the heart of Curaçao's capital city of Willemstad, a pair of historic districts overlook St. Anna Bay. Neighborhoods with cobblestone streets and colonial-era architecture date back more than 300 years, and are now designated as UNESCO World Heritage sites. The city center also hosts a thriving arts community. Don't hesitate to ask directions or just strike up a conversation with the locals. 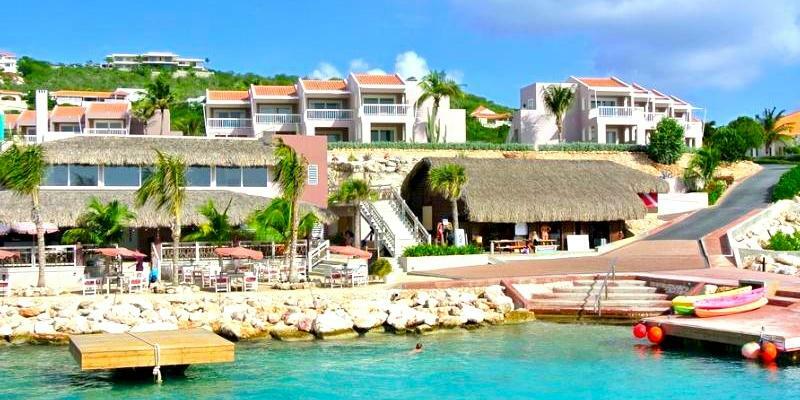 The people of Curaçao are among the friendliest in the Caribbean. They take pride in their island's culture and history, and will often take the time to share their stories with visitors who show an interest. The Punda District is one of the oldest European settlements in the Caribbean, and Mikve Israel-Emanuel is the oldest synagogue in the Western Hemisphere. The Museum Kura Hulanda focuses on the slave trade, while the Maritime Museum recounts the island's nautical traditions. Embedded in the southwest wall of Fort Amsterdam is a cannonball fired by Captain Bligh's ship. Bring a spare shopping bag, as the streets of the Punda district, are filled with unique shops. Save space for some fresh fruit at the floating market, where island sloops loaded with fresh produce tie up at the town wharf. Tasteful beachwear is acceptable, but you might want to add something a bit nicer for the evenings.